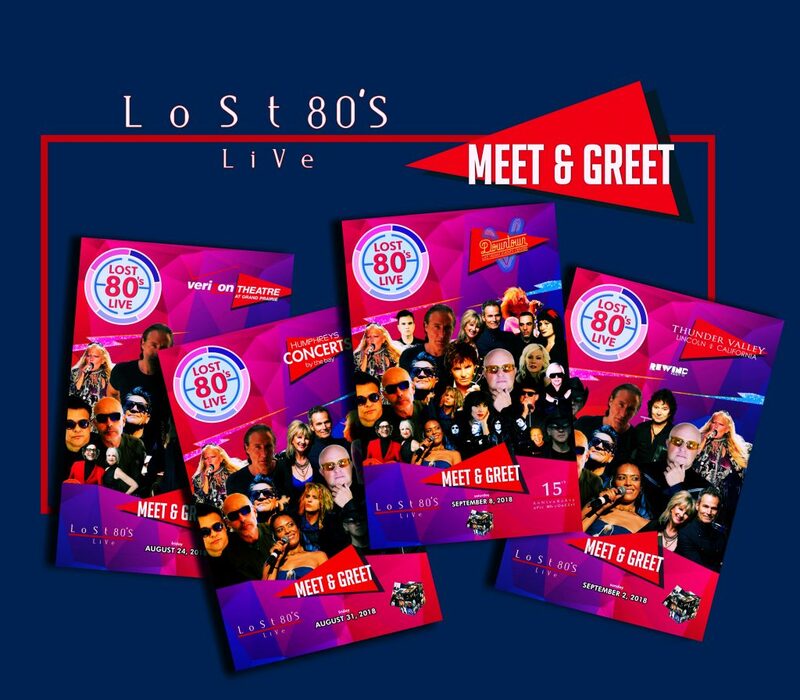 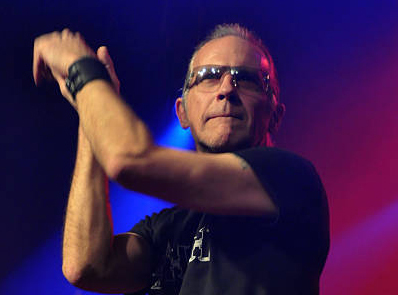 news - Lost 80s Live! 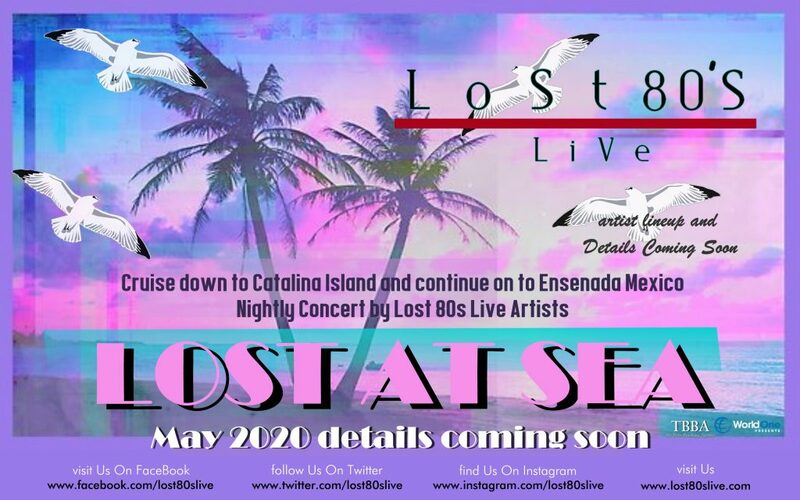 get Lost at Sea with Lost 80’s Live, May 2020 details coming soon. 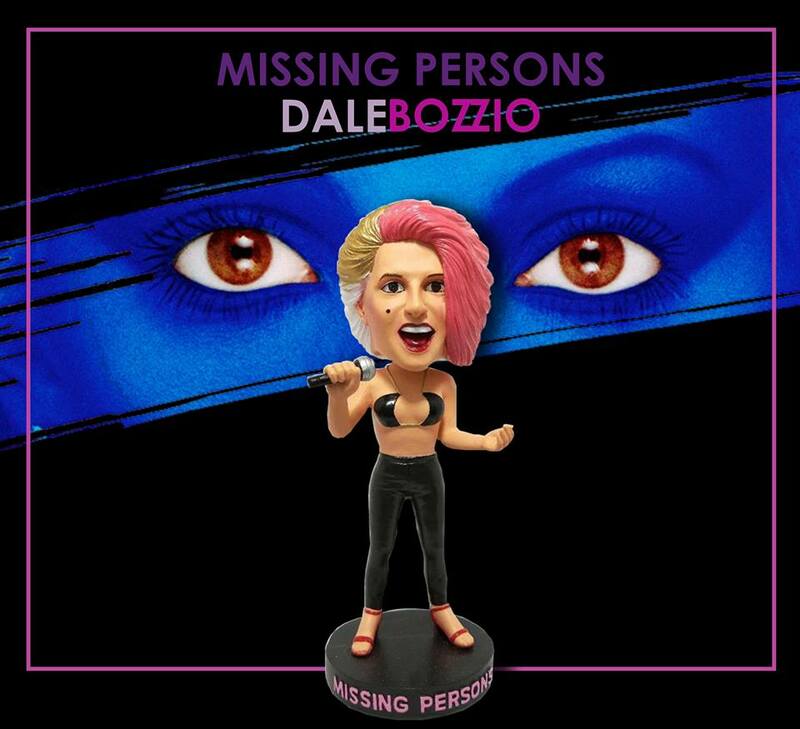 Dale Bozzio MISSING PERSONS Bobble Heads are complete!